Politics is messy and confusing. Sometimes it is ridiculous and disheartening. Other times, it represents our aspirations as a city and the best of who we are as a community. Regardless of how you feel, politics is important. But that doesn't mean it can't also be fun. 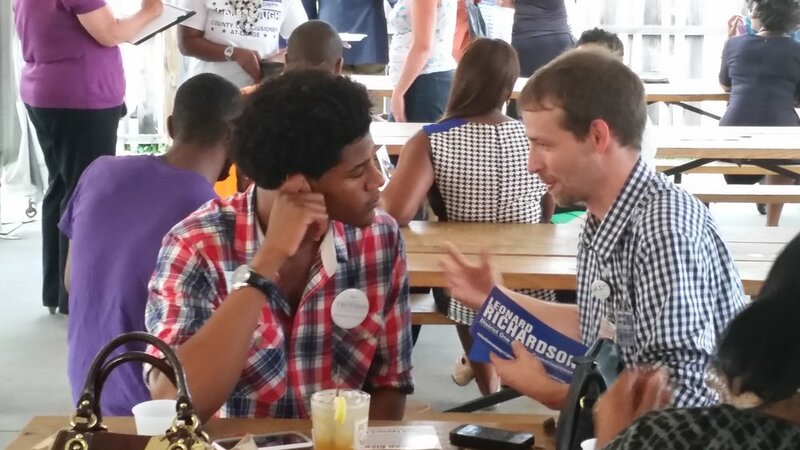 #WTFwevote is a new approach to political and civic engagement. 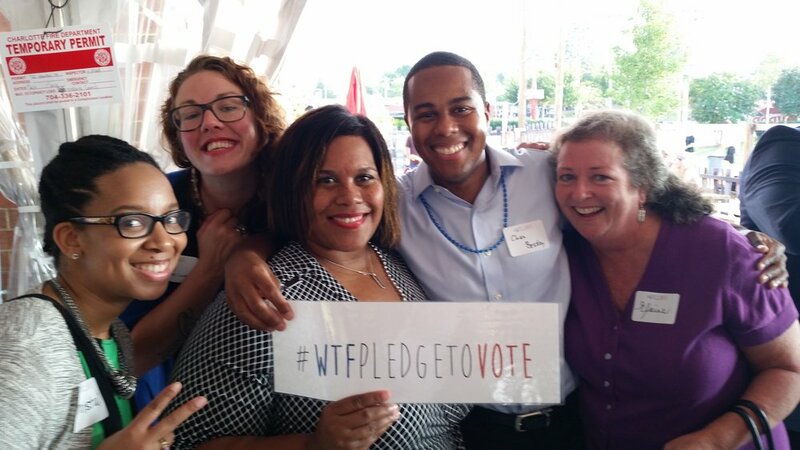 #WTFwevote creates fun & smart events that invite people to experience local politics, meet candidates and elected officials, and hang out with their neighbors. From July to November, we send out a weekly newsletter with the latest news about local politics, a list of upcoming events, and other fun & smart information. 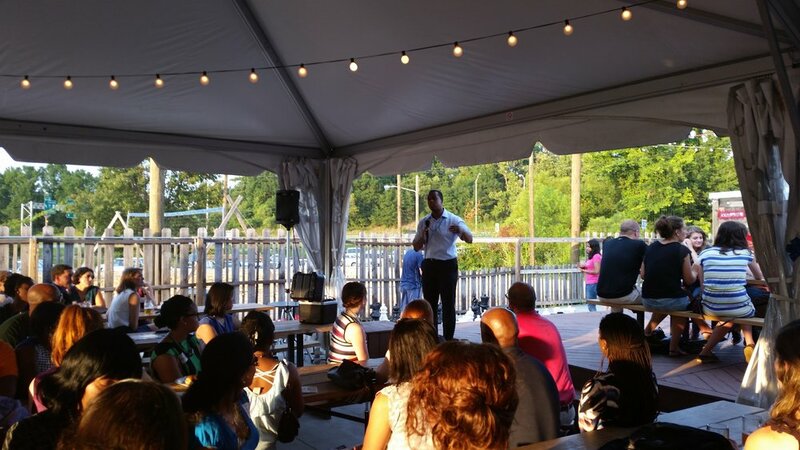 We maintain a calendar of community events that are fun & smart opportunities for connection and conversation. All events listed are open to the public.